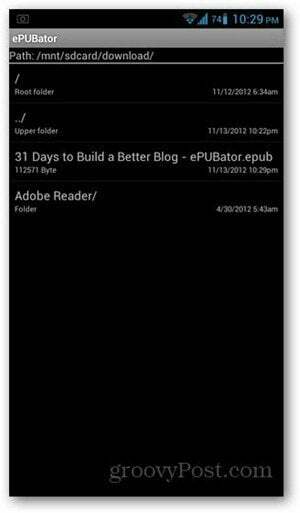 Android: ePUBator makes books in PDF format easy to read on your favorite eBook reader app. It’s free, easy to use and it actually works. If you’ve ever wondered whether there’s some way to make PDF files more readable in your favorite eBook reader, ePubator for Android may just be what you’re looking for. 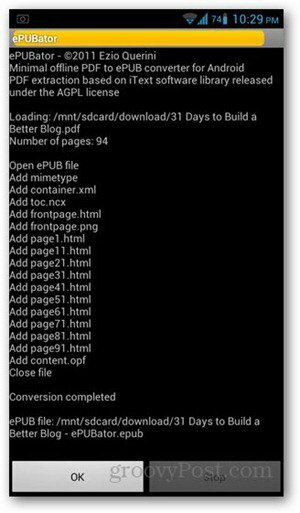 This small, minimalist app converts PDF files stored in your Android device into epub for better viewing from eBook readers such as Kindle. Unlike PDF files where you have to zoom in and out of a document to adjust your view, epub files are able to give text more flexibility to suit an avid reader. Here’s how it works. First, you need to install ePubator from the Play Store. Open the app and tap Convert on the main screen. 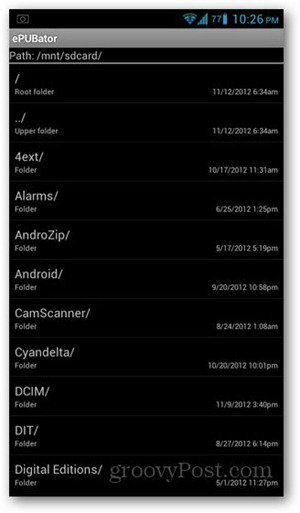 You’ll get a directory of your SD card. Navigate to the location where your PDF file is stored. When you find the file, tap on it and ePubator will start converting it. You can tap Stop if you want to cancel and start over. When conversion is finished, tap OK.
You are shown where the converted epub file is stored – usually the same location as the original PDF file. Converted epub files will carry the same file name as the source file, but will have .epub appended to indicate the file type. Tapping on the epub file will let you preview the contents in a simple text format. If you prefer using an eBook reader, you can import the .epub file from the reader. 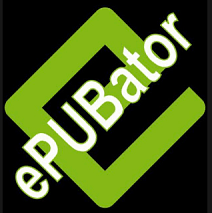 – ePUBator doesn’t need internet connection. – ePUBator doesn’t send your docs somewhere on the net. – ePUBator doesn’t have ads. – ePUBator extract text (no text in pictures or in raster PDF). – ePUBator try to extract images (only png, jpg and gif) but puts them at the page’s end. – ePUBator try to extract the table of contents if present (or creates a dummy TOC). – ePUBator doesn’t extract the font size and style. 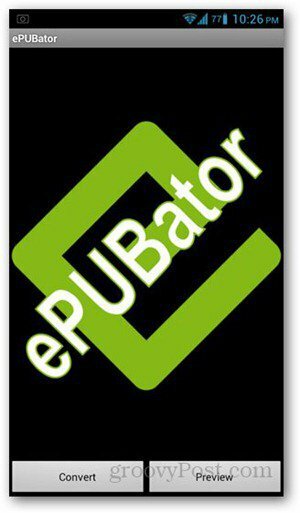 – ePUBator put the ePUB file in the same folder of PDF file. – ePUBator uses the PDF filename to generate ePUB filename and the title in the frontpage. – ePUBator works fine with single column PDF (can work bad with multi column or tables). – ePUBator can fail extraction (5 of 358 books with v0.8.1 on my Atrix). As you can see, it’s not exactly perfect. Hopefully, the developer makes improvements for future updates. For now, I can truly say that this app is the best one among the very few others that I’ve tried. It’s free, easy to use and it actually works. How to I open the eBook in the play library?